The Hubby and I had the conversation we had to have a few weeks ago. About cake. Christmas cake to be precise. You see, one of our lovely neighbours comes around every December selling Lions Christmas cakes. Every year we buy one. In the past we have been known to give them away but last year we ate the whole cake before Christmas even arrived. We love Christmas cake. This year we decided to buy one and divide it into thirds. We’d keep one-third for ourselves and give the other two-thirds away. Never happened. Once again we ate the whole cake in less than a fortnight, way before Christmas day had a chance to dawn. 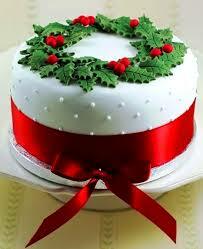 Did I mention we love Christmas cake? But for myself, it wasn’t always that way. My grandmother used to create amazing Christmas cakes. They were works of art. She would bake the cake months in advance and regularly soak it in brandy. Then as the day grew closer she’d cover it in marzipan and then finally a coat of royal icing with all the trimmings. As a child I’d try to grab a piece with the most icing. The cake and the marzipan always remained on my plate, naked and dishevelled. 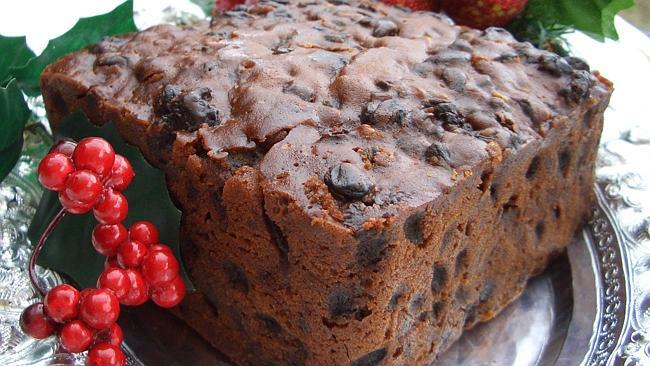 Back then I hated fruitcake but I loved the icing. Kids! My grandmother must have despaired. If only she was still alive, I’d give her Christmas cakes the respect they deserved. Granny was a great cook but there was one thing I could never fathom. At Christmas she’d serve up jellied peas. Who in their right minds would put peas in jelly? My mum explained that the jelly was aspic, a kind of savoury jelly, but I was not impressed. However, in retrospect, I can see how devilishly clever my grandmother was. She solved the problem of children and peas with a two-pronged attack. Peas in jelly won’t fall off the fork, plus it makes peas so unattractive to children they won’t want to eat them anyway. There’s no danger of peas getting squashed into the carpet if no one under 14 is eating them. I hope you have a joyful Christmas and I also hope that, unlike The Hubby and myself, you have some Christmas cake left to eat on the day. And wherever you are and whoever you’re celebrating Christmas with, may there be no jellied peas on the menu.